The Foodie Side: I Love Mangoes! 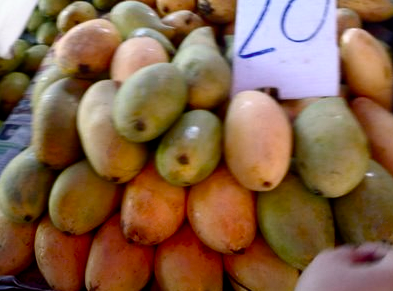 We found some affordable mangoes at Songkhla market in South Thailand. My friends and I also bought a handful and brought them back to where we were based.